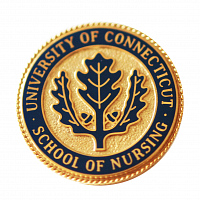 The UConn Student Nurses Association (SNA) is a student lead organization that is open to all students of the university and affiliated campuses. The group mentors students in many areas of healthcare such as; preparing for initial licensure as registered nurses, legislation on healthcare reform, healthcare technology, communication technology and healthcare education. The UConn SNA participates in community services events within the general university and local community; represents UCONN-SON students and other fields within the university, and at state and national meetings; sponsors an annual career fair for all healthcare majors; and conducts fundraising events; volunteers in several local and national groups and interest. Its purpose is to convey the standards, ethics, and skills that students will need as responsible and accountable leaders and members of any profession of health interest. View the SNA article in Unison 2015. 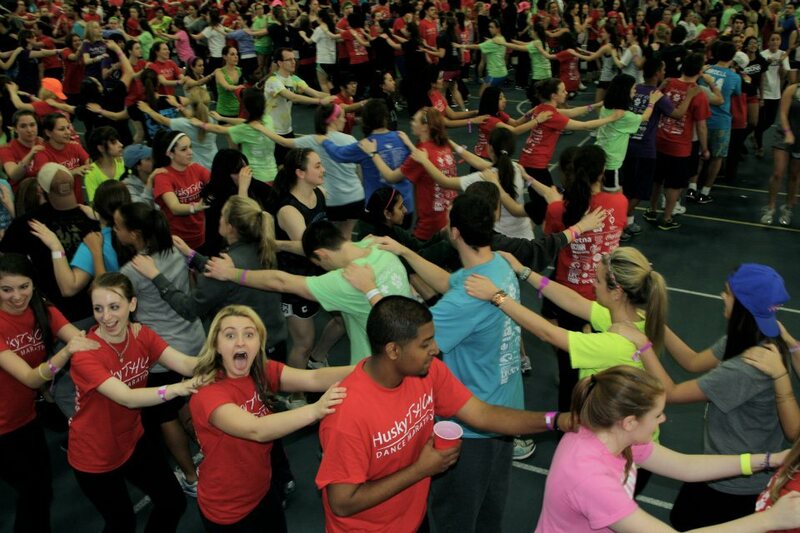 HuskyTHON (an 18 hour dance marathon) is a yearlong fundraiser put on at the University of Connecticut that is entirely student-run. All of the money raised goes to Connecticut Children’s Medical Center to help our HuskyTHON Children and their families. View images from the 2016 event on our Facebook page.